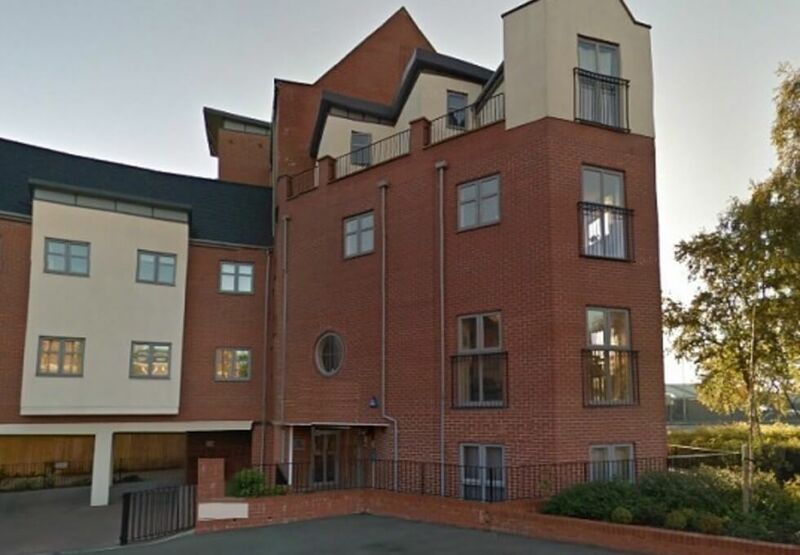 This central Wolverhampton office rental is based within a new mixed-use development. 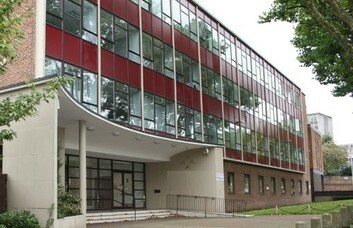 Modern offices are presented on Managed or Serviced terms at this commercial property. 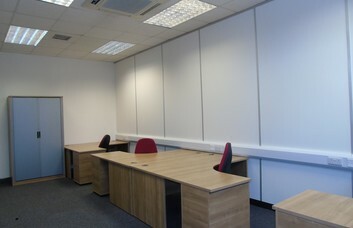 The business space has large windows and can accommodate small or large firms. 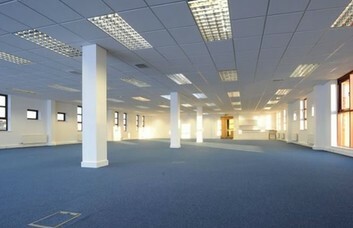 Furnished or unfurnished office space can be leased in a range of sizes on flexible all-inclusive agreements. 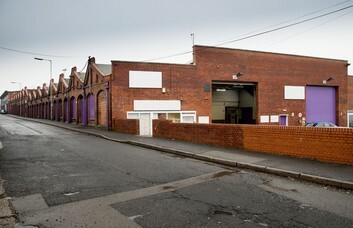 Facilities include 24 hour access, cleaning, ample storage and the benefit of on-site car parking. 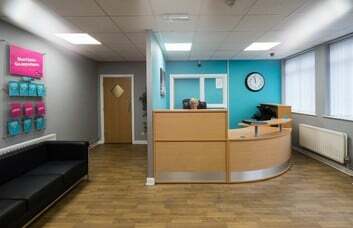 If required, the Business Centre can connect you to the latest telephone and IT systems. Equipment can also be provided for your video conferencing and voicemail activity. 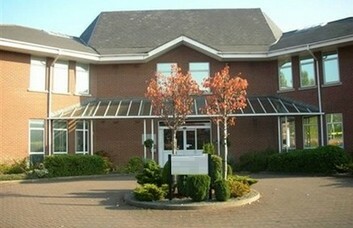 The provided meeting rooms may be hired out and used as and when needed. They can either be taken on a flexible hourly schedule or as a full-time facility. 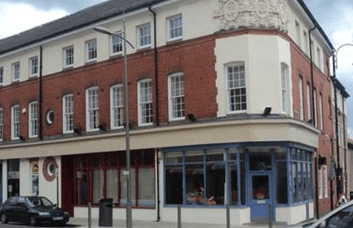 The commercial space is well-connected with Wolverhampton Railway Station is less than 1 mile away. National Rail services from the station link to Birmingham New Street. By road there is easy access along the M6 and M54 to the surrounding towns of Birmingham, Cannock, Dudley and Walsall. On top of this, Birmingham International Airport is less than a 24 mile drive. 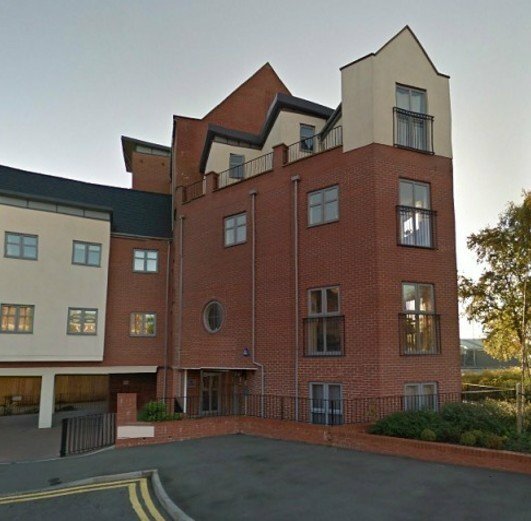 This makes the property an ideal place to start your West Midlands office space search.